In spite of the record-breaking cold at the Macy’s Thanksgiving Day Parade in New York City on Thursday, some performers opted against lip-synching and instead braved the cold to sing live. 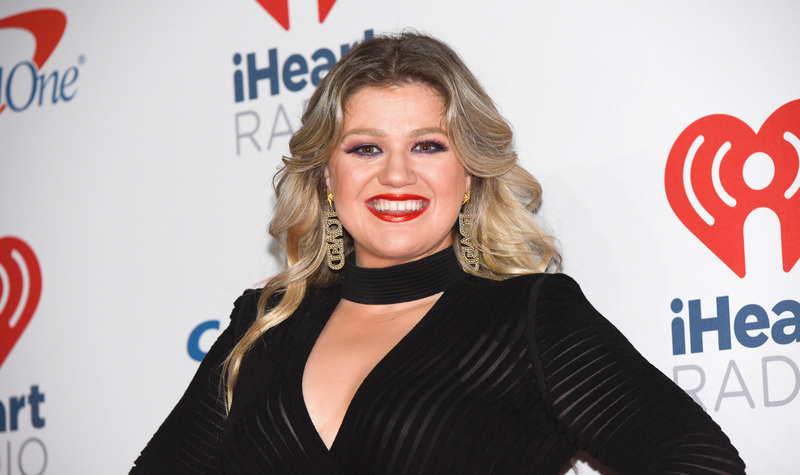 Among them was powerhouse Kelly Clarkson, because of course this legend performed in severe winter temperatures with her full band. According to E! News, although it was under 20 degrees F in the Big Apple on Thanksgiving, Clarkson went full throttle on performing her hit song “Heat.” She was able to perform live likely because she was on a stage rather than a moving float; the latter doesn’t have enough support for the necessary equipment to do a live performance. Meanwhile, Clarkson shared a slideshow of photos from the performance on Instagram. It also wasn’t just fans who noticed the irony of Clarkson performing “Heat” in such extreme cold according to another tweet. The annual Macy’s Thanksgiving Day Parade is always packed with performances, and 2018 was no exception. In addition to Clarkson and Cartelli, Rita Ora, John Legend and more braved the cold to create a Thanksgiving to remember.